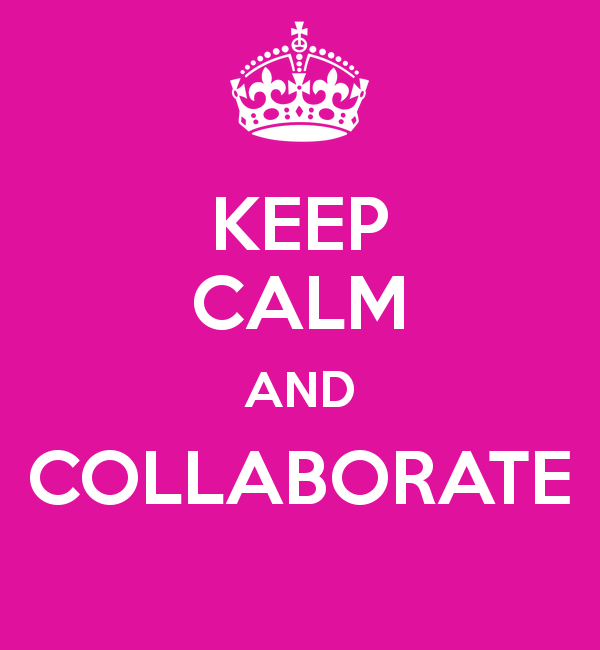 The key reasons collaborations fail are lack of commitment, lack of communication and unrealistic expectations. Contracts define the parties' responsibilities, rights, remedies, and if closely followed will help you avoid disputes. 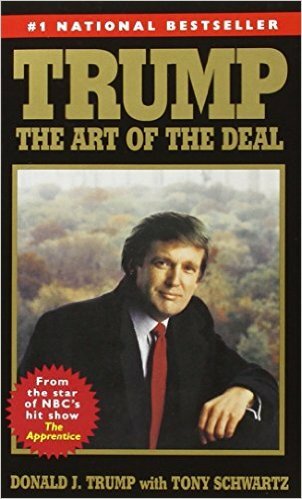 The art of converting a deal into an effective agreement, requires you to address the following: (i) money (how much and when paid), (ii) business and creative decision-making authority, (iii) ownership, (iv) authorship credit, and (v) how to handle disputes. Lloyd J. Jassin is a publishing attorney and entertainment lawyer. He counsels clients on contract, licensing, copyright, trademark, unfair competition, defamation, right of privacy and general corporate law matters. His practice includes drafting and negotiating publishing and entertainment industry contracts, intellectual property due diligence, trademark prosecution, dispute resolution and litigation. A graduate of Benjamin N. Cardozo Law School, he is co-author of The Copyright Permission and Libel Handbook (John Wiley & Sons).